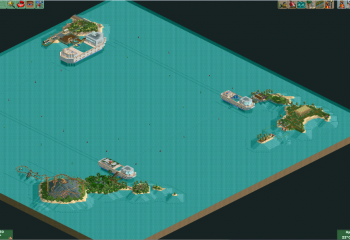 Filter by game: All GamesRCT1RCT2 & RCT ClassicRCT3 RCT3: Soaked! 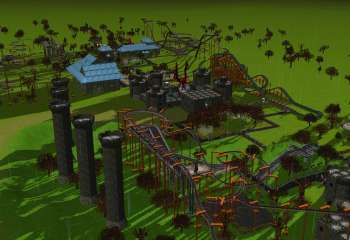 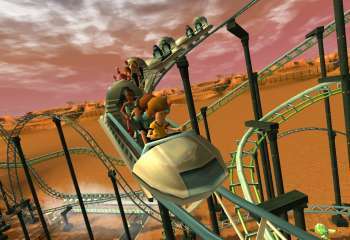 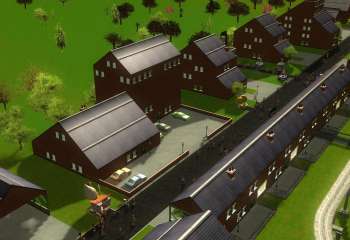 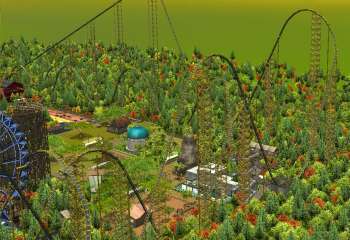 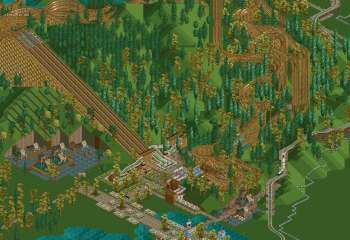 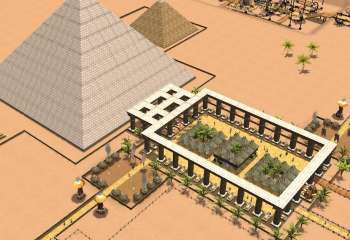 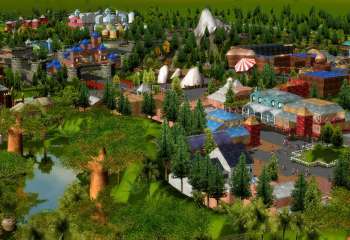 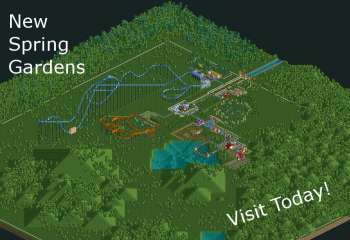 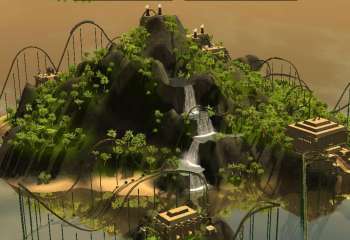 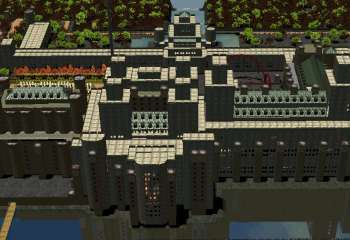 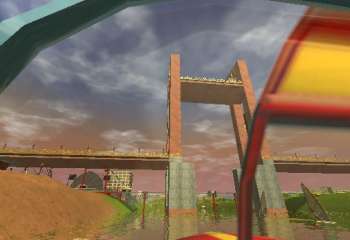 RCT3: Wild! 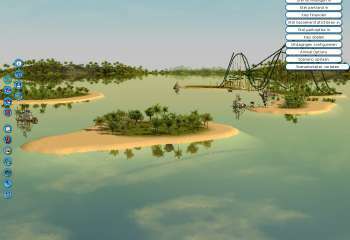 RCT3: Soaked! 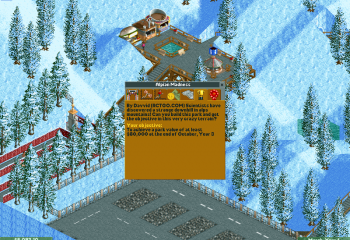 and Wild!